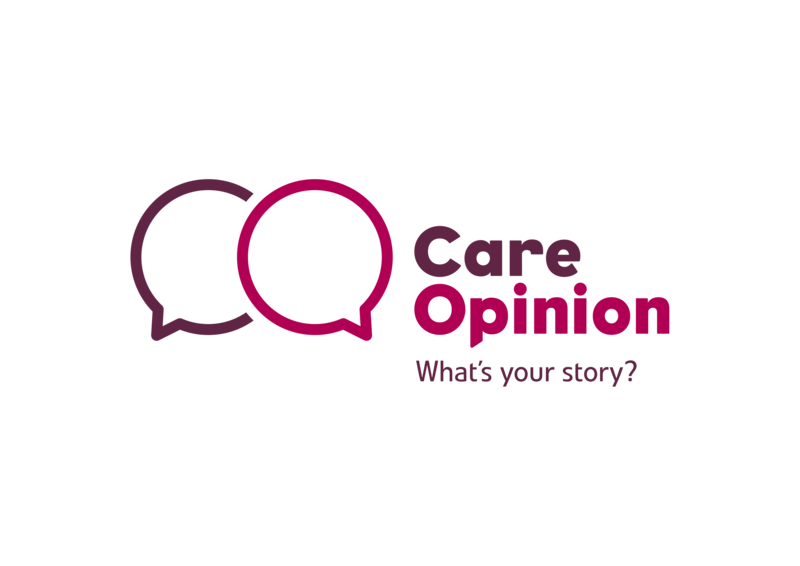 Care Opinion is the UK&apos;s leading independent non-profit feedback platform for health and social care services. We want people to be able to share their experiences of health and care in ways which are safe, simple, and lead to learning and change. Care Opinion is about honest and meaningful conversations between people and health and social care services. We believe that your story can help make services better.